Currently, there are no Sunday morning life groups or Wednesday night service due to Hurricane Michael. Continue watching for more information. 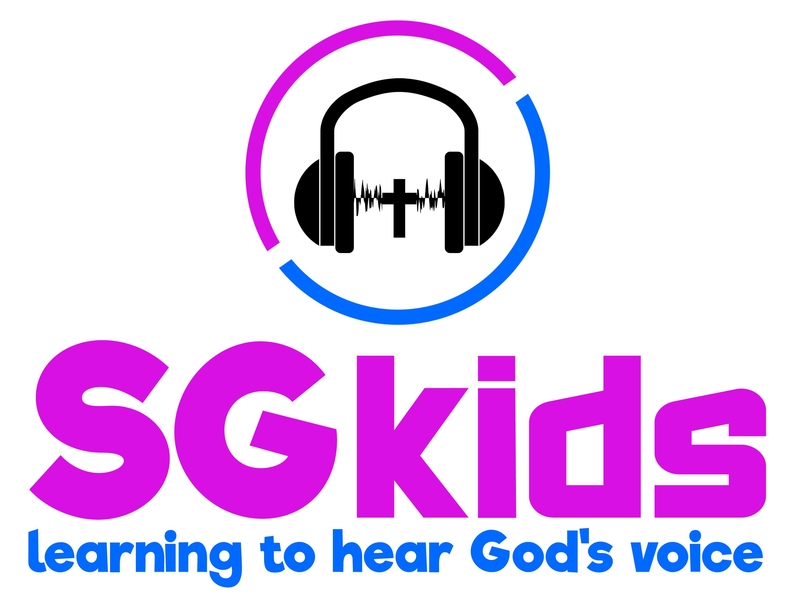 S. G. Kids encompasses both small and larger group services where boys and girls experience God through worship, prayer, and a weekly age-appropriate message. Services are on every Sunday morning and Wednesday night.